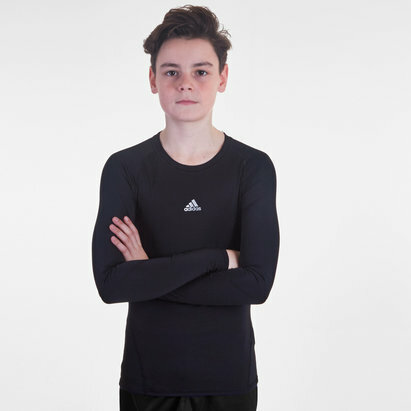 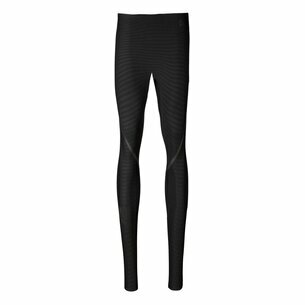 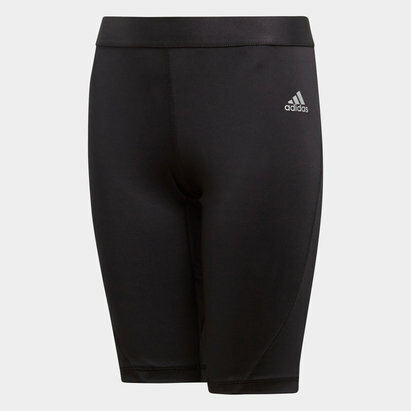 When you're training you need to wear clothing that is ultra-breathable and geared for dynamic movement so make sure you pull on these adidas Alphaskin Tec Climachill Compression Tights in Black. 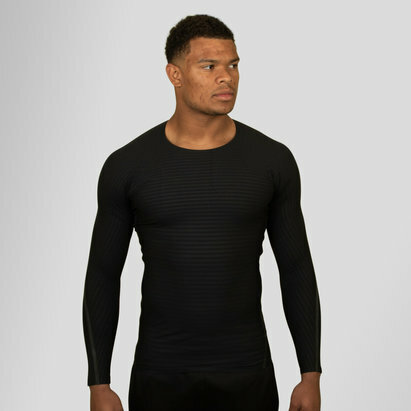 No matter what you're sport these alphaskin performance layers have all athletes perfecting their skills and tuned into the movements. 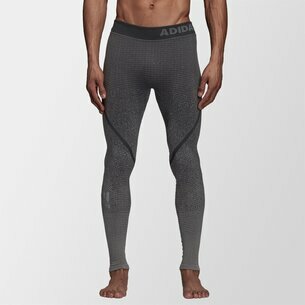 They should be worn underneath training and gear as they eliminate the friction that can build up between the skin and the fabric of the wearer's gear. 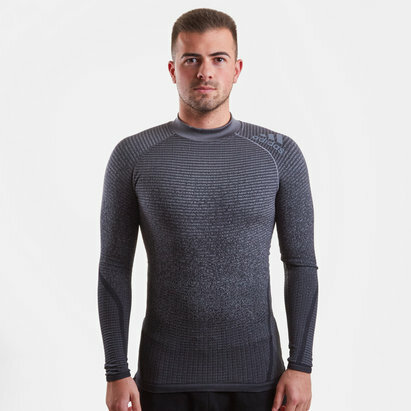 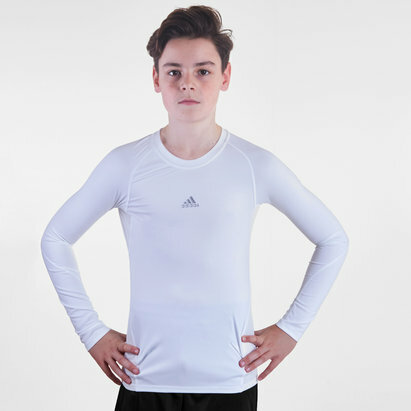 The skins contour your body as they come made in ultra-stretchy fabric. 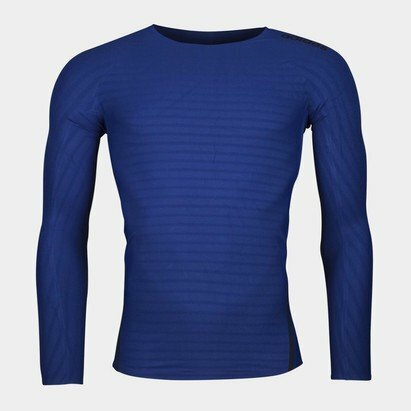 They also have UV protection to protect from those rays as well being built with advanced cooling technology (climachill). 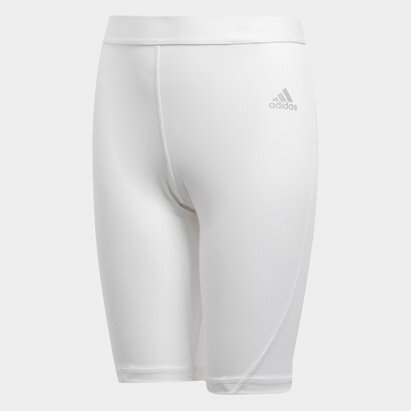 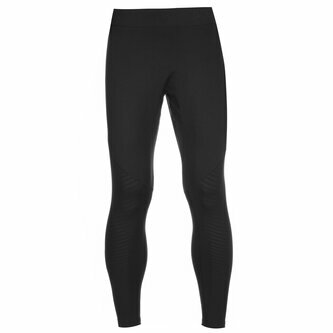 The mid-level compression provides a secure feel, keeping you locked in and ready for anything.